This coming weekend will see another monthly CLE challenge. This time the hunting grounds will be 385.0 - 399.9 kHz. 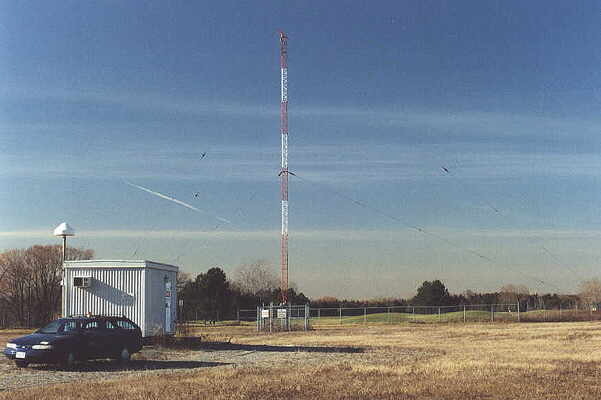 A wonderful challenge for listeners in North America is to hear little OO - 391kHz, located in Oshawa, Ontario. 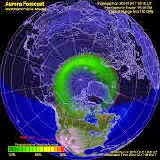 It puts out only 7 1/2 watts but has been logged on both coasts as well as in Europe! Listen for its USB CW identifier (with your receiver in the CW mode) on 391.396 and its LSB ID on 390.595 kHz. MF propagation this past week has been good and signals in this frequency range should be propagating well if things stay undisturbed for the weekend. As usual however, a large coronal hole has returned to its monthly CLE position and its weekend effects are still unknown. When tuning for NDBs, put your receiver in the CW mode and listen for the NDB's CW identifier, repeated every few seconds. 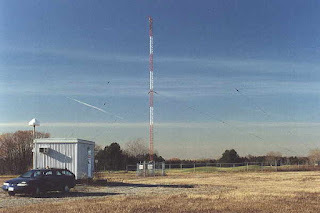 Listen for U.S. NDB identifiers approximately 1 kHz higher or lower than the published transmitted frequency since these beacons are modulated with a 1020Hz tone approximately. Our 240th Coordinated Listening Event is less than a week away. take-what-comes listener, please join in. (it includes 385 kHz but not 400 kHz) plus any UNIDs you find there. We last used this frequency range for CLE224 in October 2017.
in a plain text email) with ‘FINAL CLE240’ in its title. # The Time in UTC (the day changes at 00:00 UTC). of the equipment that you were using during the Event. on Tuesday so that you can check that your log has been found OK. The combined results should then be completed within a day or two. for your part of the World, prepared from the previous loggings in Rxx. The NDB List Group is a great place to learn more about the 'Art of NDB DXing' or to meet other listeners in your region. There is a lot of good information available there and new members are always very welcome. As well, you can follow the results of other CLE participants from night to night as propagation is always an active topic of discussion.